Lots of Possibilities with this property! 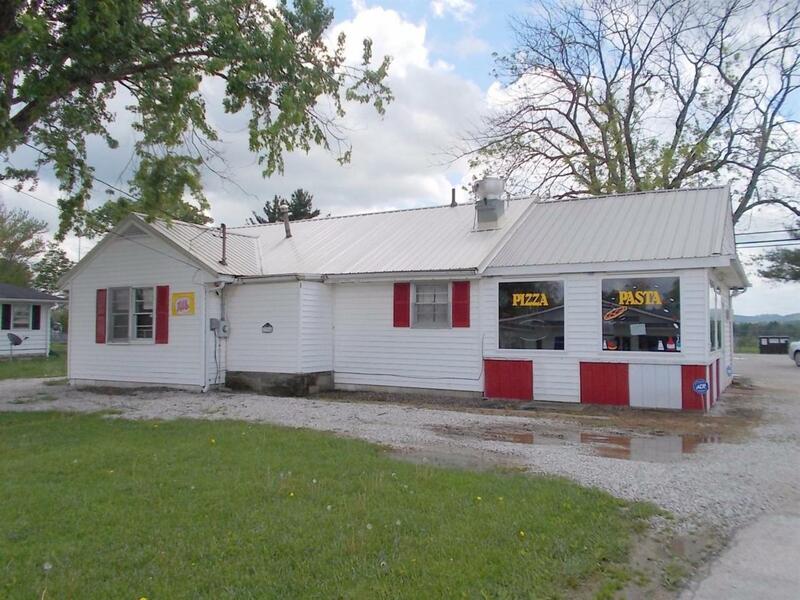 It has recently been used as a Restaurant but can be used for any business. Located right on busy Hwy. 460. Central heat/air, Spacious dining area, 2 Restrooms and Nice back Deck, Very Large parking area on almost half acre lot. 6 year old Metal roof. KU Electric. City water and sewer. Listing provided courtesy of Joan Henderson of Murphy Realty Group. Listing information © 2019 LBAR Multiple Listing Service. All rights reserved.